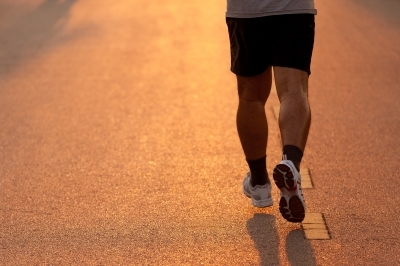 Shin splints can occur after a sudden change in activity, improper foot wear, or exercising on hard surfaces. It may also be from improper foot wear and running dynamics. Most of the time however it is due to people running or skipping more than they used to, too quickly. An example would be running 2k then suddenly running 10k. Goal is to take your time and progress slowly. Perform a proper warm up before the intended activity and it's also a good idea to take time at the end cool down and stretch. For more detailed information on shin splints - it's causes, how to help prevent them, and ways to improve when you feel you have developed shin splints then click here!